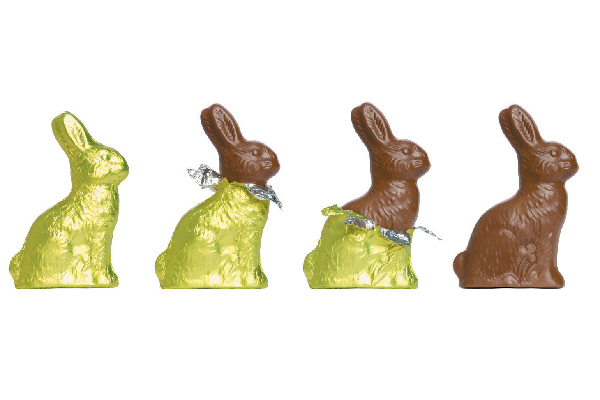 Bunnies + chocolate + eggs = fun. 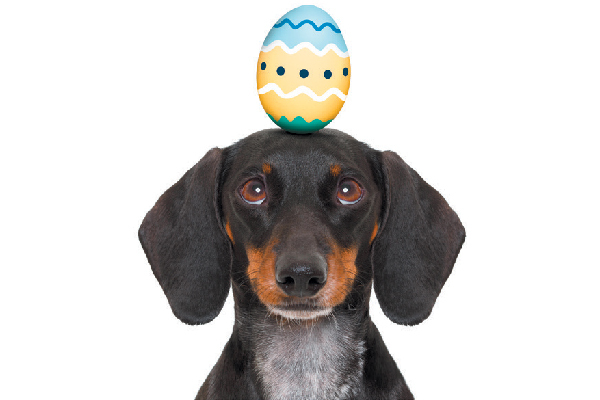 To humans, it’s a pretty simple equation, but for our dogs the math around Easter just doesn’t add up. From the canine perspective this is a perplexing holiday that sees humans gorge on toxic treats, which is the only explanation for why society’s usual puppy love is temporarily shifted to a lesser animal. 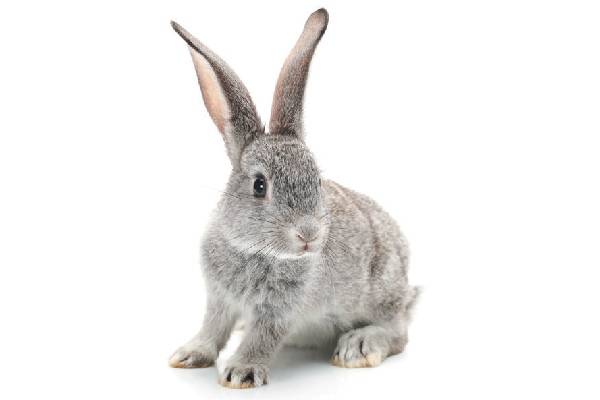 If our dogs could talk, they’d tell us these 10 reasons why dogs hate Easter. One of the reasons dogs hate Easter? Too many bunnies! Photography ©chengyuzheng | Getty Images. Watching you eat toxic-to-them chocolate is another reason dogs don’t love Easter. Photography ©tbd | Getty Images. Dogs don’t love that they’re not invited to join your Easter egg hunt. Photography ©chengyuzheng | Thinkstock. Dogs hate Easter because of the awkward family photo opps. Photography by Ezzolo / Shutterstock. Try telling your dog he can’t have any of those Easter eggs. Photography ©Javier Brosch | Alamy Photo. Why do dogs hate Easter? The forced bunny-ears photos might be one of the reasons! Photography ©ktmoffitt | Getty Images. 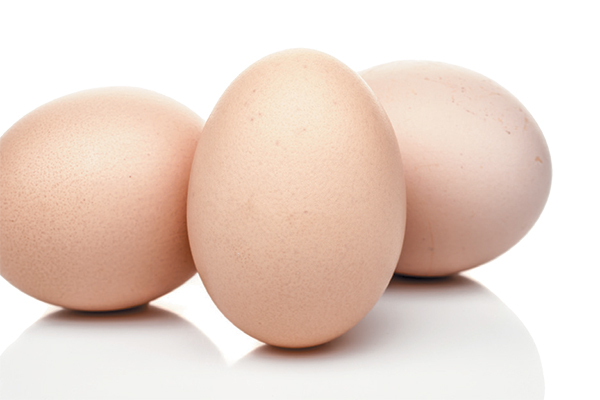 If you want to turn your dog’s Easter hate into holiday fun, try doing a chocolate-free Easter egg hunt just for dogs. 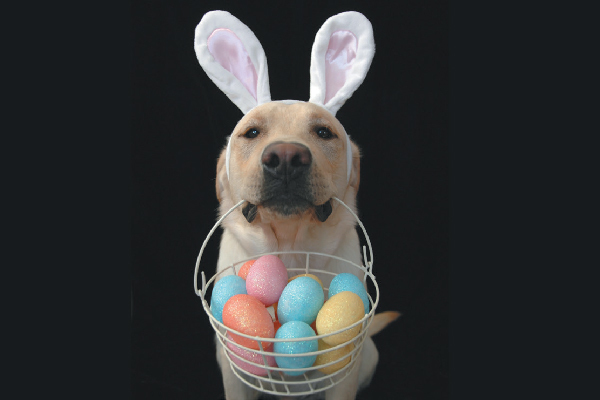 Having separate hunts for kids and canines lets the pups get in on the Easter fun with none of the hazards and could turn your dog from a holiday hater to an Easter enthusiast. They’re probably still not going to like the bunny ears, though. Tell us: Do your dogs hate Easter? Thumbnail: Photography ©www.bridgetdavey.com | Getty Images. Heather Marcoux is a freelance writer and mom to two dogs, GhostBuster and Marshmallow (who is just as sweet as a Peep). GhostBuster once ate an entire Cadbury cream egg, foil wrapping and all. He has a zero tolerance policy regarding bunny ear headbands. These Easter-hating dogs are on Instagram as the @ghostpets, and mom tweets as @HeatherMarcoux. The post 10 Reasons Dogs Hate Easter appeared first on Dogster.